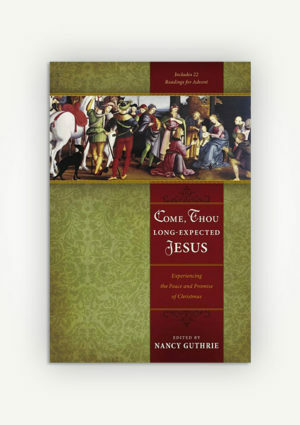 Winner of the ECPA Book of the Year Award for Bible Study! 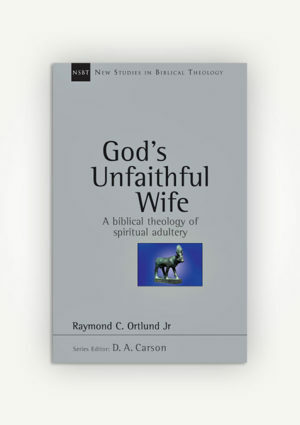 Marriage reveals something of eternal significance. 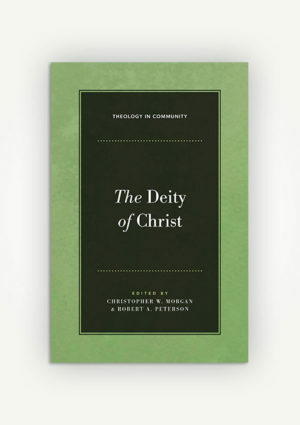 From the beginning, God designed marriage to convey a greater reality—the passionate, unfailing, redeeming love of God for sinners, the eternal romance between Christ and his bride. 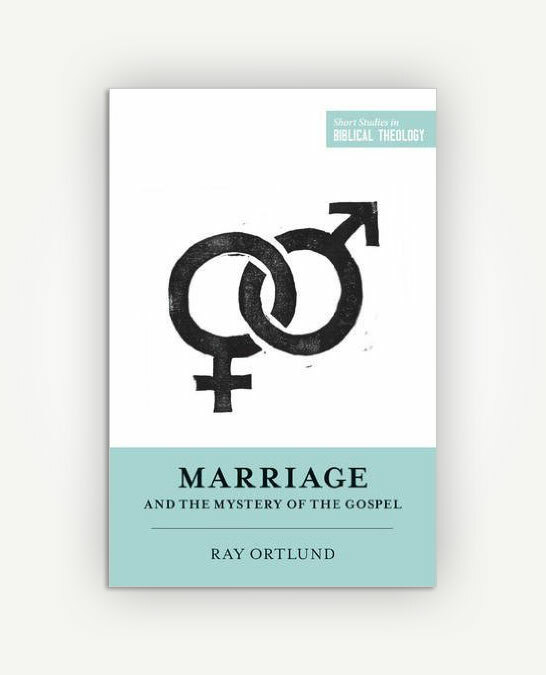 In this volume, Ray Ortlund traces marriage throughout Scripture—from the first marriage in the garden of Eden to the ultimate marriage in the book of Revelation—laying out a transcendent vision of marriage that dignifies our own imperfect unions as a display of the gospel. 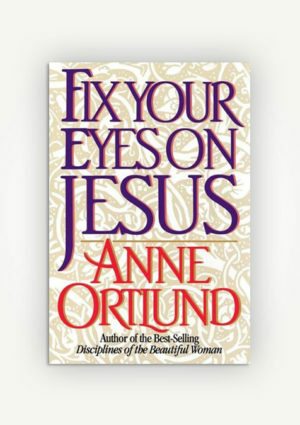 This book offers insight and hope to every married person today.